Zim Code is a registered Zimbabwean nonprofit coding school (#MA0000329/2016) whose mission is to bring coding to the forefront of youth education and socio-economic empowerment in Zimbabwe. Zim Code began as a 12-week Introduction to Programming summer project led by Zimbabwean college students. It then grew into a nonprofit following its initial success. 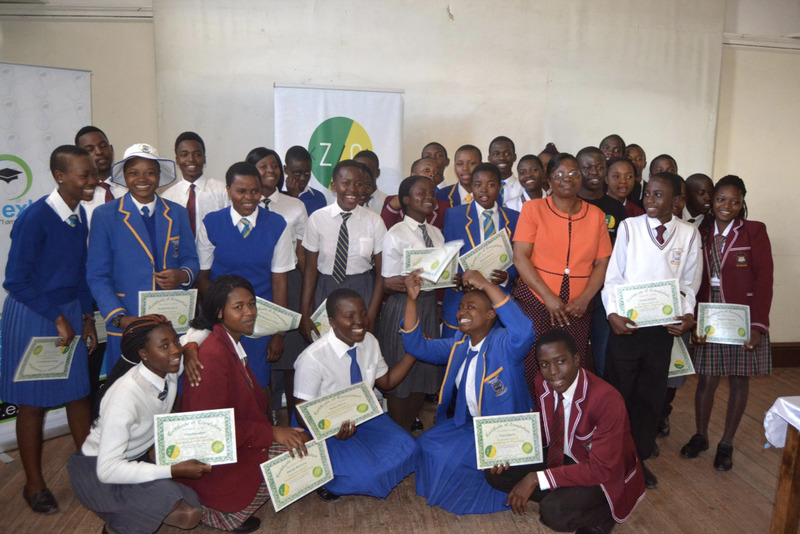 Zim Code is currently based in Bulawayo and has spread to over 8 high schools. 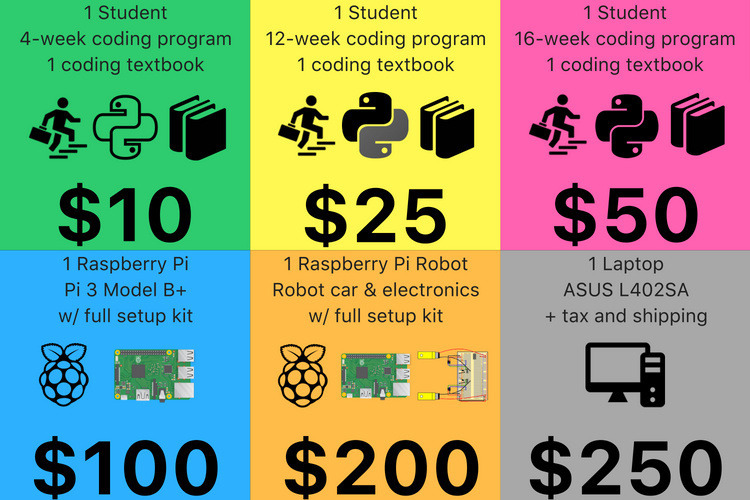 We provide coding courses to high school students from traditionally underrepresented backgrounds who face significant barriers of access to skills like coding. These students come from mostly underprivileged backgrounds, schools and communities. Zim Code has a Financial Aid fund that seeks to cover cost of attendance and incidentals (food, transportation, data) for all our program participants. Overall, this fund will help increase the number of students that are able to participate in our programs and help those already participating to cover expenses.